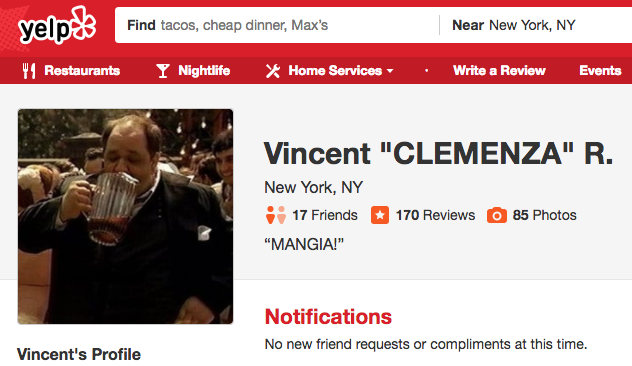 "The First Place I ever had a Calzone!" 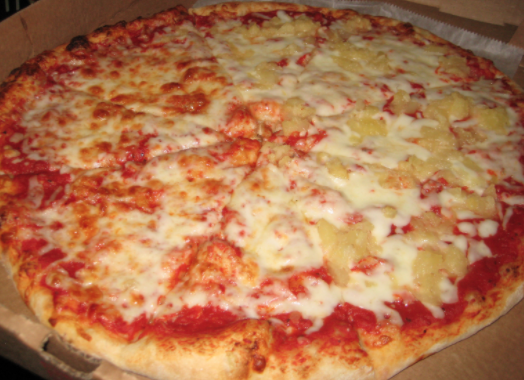 My first memories of PIZZA were from Bella Pizza in East Rutherford, New Jersey. 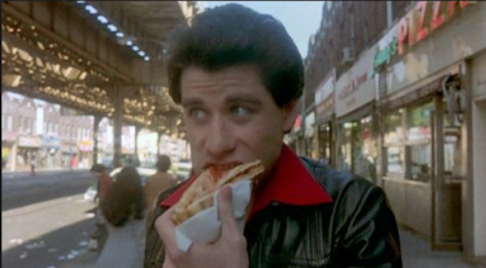 I was a young boy and this Pizzeria just opened on Park Avenue. 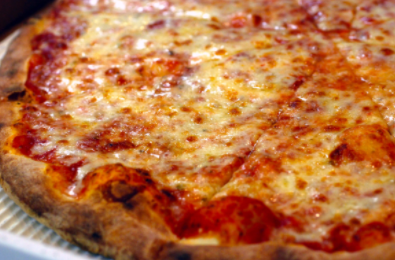 It was a standard Pizzeria like many others found all over the New York-New Jersey metro area, serving solid pizza just the way the locals like it. 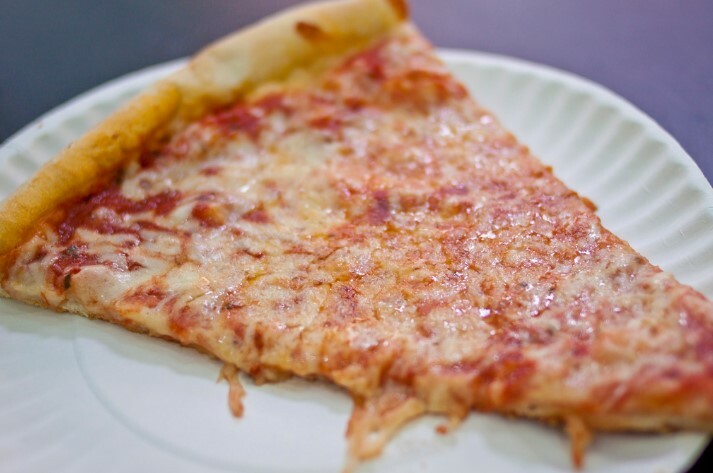 The pizza was of a high standard as all the pizza must be if you’re going to make and sell Pizza in the heavily Italian-Populated New York and New Jersey areas. A large pie which you just ordered as a Pizza, the one that is known as Pizza Margherita in Italy is made of the pizza dough topped with tomato sauce, Mozzarella Cheese, salt, pepper, and a little olive oil. Basta! The Pizza in America are much larger than those made in Italy and are cut into 8 triangular slices and are enough for 2 or 3 people to eat, or even four if you’re not that hungry or sharing a Pizza just as a snack in-between meals. I can still remember the price of the pizza at Bella Pizza in East Rutherford back in the 60s a whole pie cost just $1.50 and a slice was .20 cents. So if you wanted what they call in Napoli and all over Italy the Pizza Margherita, you just simply ordered a Pizza, or a Cheese Pie, or simply a Pie, meaning it was with Tomato, Mozzarella , and Basil and no other toppings. And if you wanted extra toppings, you just say a Pepperoni Pie, or half mushroom half pepperoni, or a Sausage Pie or whatever. That’s the way it was and more or less still is with ordering Pizza at your standard pizzeria. Nowadays most pizza cost between $2.25 and $2.75 a slice and about $16.00 to $20 and even more for a whole plain pie. 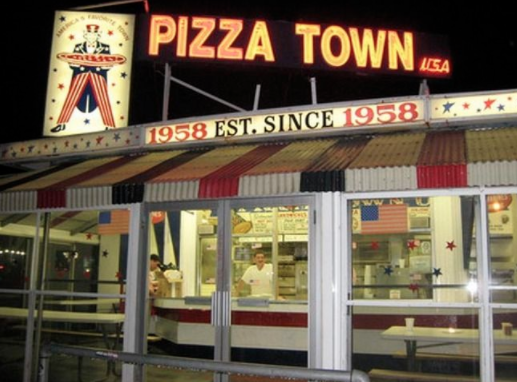 Anyway, as most kids did and do, we loved eating pizza, and on most Friday nights it was Pizza Night for many families in Jersey. Mom didn’t want to cook that night, the kids loved getting pizza and looked forward to it as a special treat on Friday nights, as we knew it as Pizza Night and we just loved it. We’d have pizza, Coca-Cola and some sort of sweets, a cake or Ice Cream for desserts after we ate our Pizza. Yes Friday Night Pizza was always a much loved treat as a child growing up in Jersey in the 1960s and 70s. We’d listen to WABC Radio and Top 20 Hits, R&B, and Rock-N-Roll and all was fine in the World, we had all that we needed. How I miss those sweet days of youth and a simpler time than today. Back then you had everything you needed in life. We had Radio and TV and we still do today. We had Cars that were beautiful unlike some of the ugly ones of today. We had the Telephone, no cel phones or internet, we didn’t need them. We all had a Football, a Basketball, a Baseball Bat, Baseball, and Glove to play Baseball, Basketball, and Football as all healthy American boys did back then. We didn’t have Video Games but we had Aurora Racing Car sets, maybe Electric Trains, and wonderful Board Games like; Monopoly, Candyland, Chess, Checkers, Stratego, and Battle Ship. And one of the most wonderful things we had back then in the 60s & 70s was great music unlike the Crap they call music today, we had Great Top 100 Hits, wonderful R&B sounds of Motown and The Philly Sound, we had The Beatles, The Rolling Stones, and Rock-N-Roll, what do the kids have for music today? Sadly, just Crap Rap and the other garbage they think is music. Yes it’s quite sad what has happened to music in the past 20 years. But yes we had everything we needed; Radio, TV, cars, a stereo, Sports, great music to listen to, and Pizza, we always had Pizza, we still do. Well sorry, I got off topic, but it’s all part of the story you see. In Italy when it comes to Pizza it’s a bit different than the way Pizza is done in America. 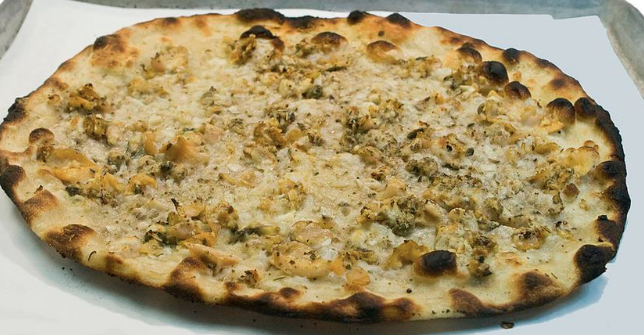 Pizza was born in Napoli where it is revered into a high religion and is to made just so. The Pizza is much smaller and is made for one and they do not make slices unless you are in Rome or other parts of Italy where they make Pizza that is made in large pans ahead of time and then cut into squares and heated up when a customer orders some. 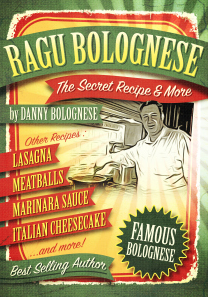 That’s Pizza Taglio, and most Pizza made in Italy is Neapolitan Pizza that is made to order. As we’ve said they are individual sized (about 12” round) for one person and made to order and are cooked in hot wood burning ovens to strict standardized specifications. A Pizza Margherita made in the true Neapolitan fashion is made with fresh tomato puree, olive oil, salt, fresh garlic, basil, and mozzarella placed on top, then the pizza cooks in the hot wood burning oven, and is ready in just about 4-5 minutes. 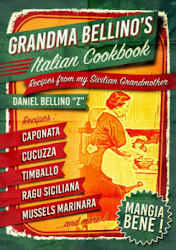 Pizza Margherita was created by Raffaella Esposito in 1889 where he was working at Pizzeria di Pietro. 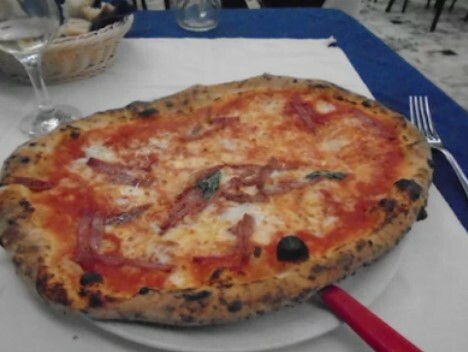 He made the Pizza and named it in honor of Queen Margherita of Savoy who was visiting Naples (Napoli) at the time. American Pizza on the other hand is made with a cooked sauce and we tend to put more sauce and cheese than they do in Italy . Now, my own experience eating Pizza in Italy. Well the first pizza I first had in Italy was Pizza Taglio (pan Pizza) and not the Classic Neapolitan Pizza, which is by far the dominant pizza in all Italy, and though there is Pizza Taglio which is sold in square slices, it’s a mere fraction as far as its presence goes, which is just about 1% of all Pizza consumed in Italy is Pizza Taglio, the rest being classic Neapolitan. Anyway, there’s very good pizzeria that makes Pan Pizza close to the train station in Rome. Like other pizzerias that make Pizza Taglio in Italy, there’s an array of different pizzas with different toppings that are already made and are laid out before you. You choose which type of pizza you’d like, tell them the size you want, they cut it and weight it to determine the price by weigh. Yes the pizza is a bit different in America, but it’s dammed good, and America makes the world’s best pizza outside of Italy. 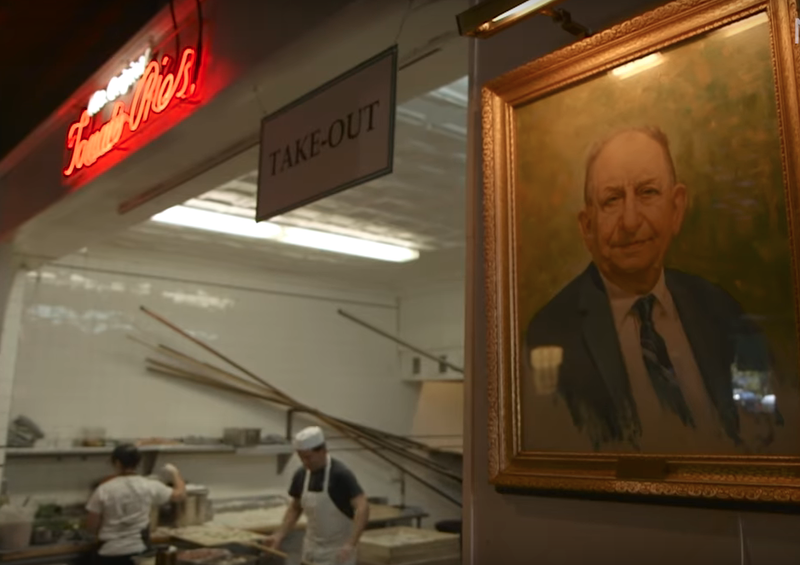 And as far as Pizza goes in America, everyone knows that the best Pizza in the country is made in New York, and especially in Brooklyn with great shrines to Pizza in the form of; Tottono’s in Coney Island, Grimaldi’s, and DiFara Pizza by Pizza Maestro Dom DeMarco. 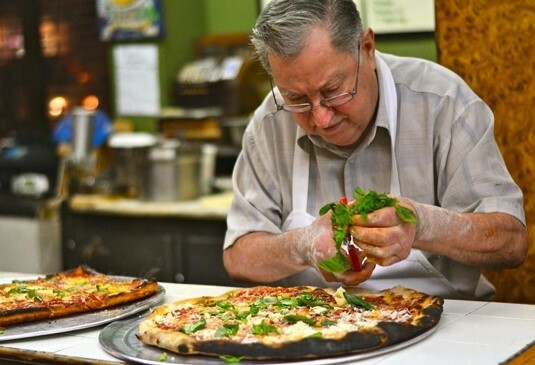 Then you’ve got John’s on Bleecker Street in Greenwich Village and the first Pizzeria ever to exist in the United States Lombardi’s on Prince Street, established in 1905. Anyway, enough with the technicalities of Pizza, sometimes things are analyzed too much, just eat it and enjoy. We loved eating Pizza on Pizza Night or any time of the week when we were lucky enough to get it. And there is one particular time that I always remember. We went on a trip with our local church to the big beautiful Riverside Cathedral in New York one time, and it was a very special trip. When we came home, the Priest and other church officials made a little Pizza Party for us in the church basement. They ordered a bunch of Pizzas for all the kids (Grownups too) and it was a very special thing for us, as pizza always was and even so to this day. Yes there’s nothing like when you’re a child and they have a Pizza Party for you, we just loved it. And so these are my memories of Pizza. 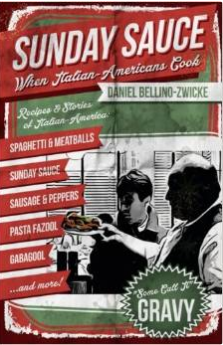 latest book, Mangia Italiano - Memories of Italian Food. The Latest From Daniel Bellino "Z"